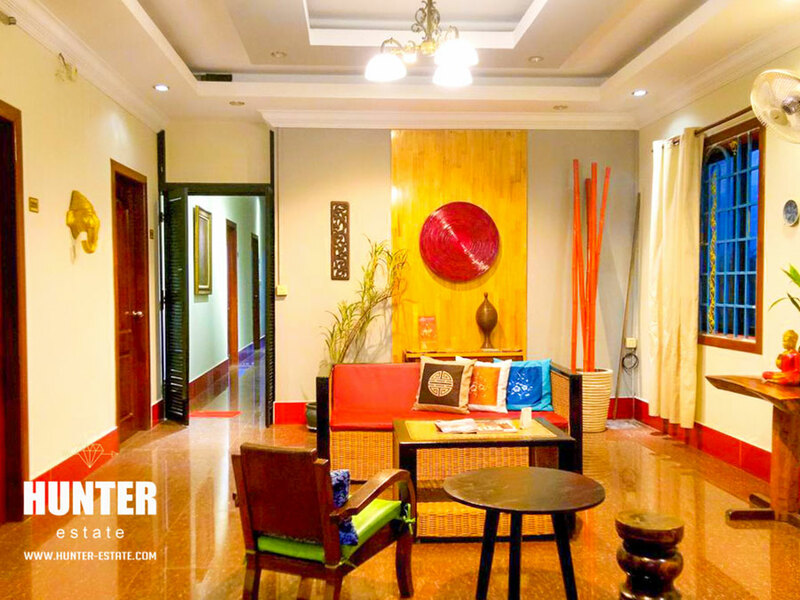 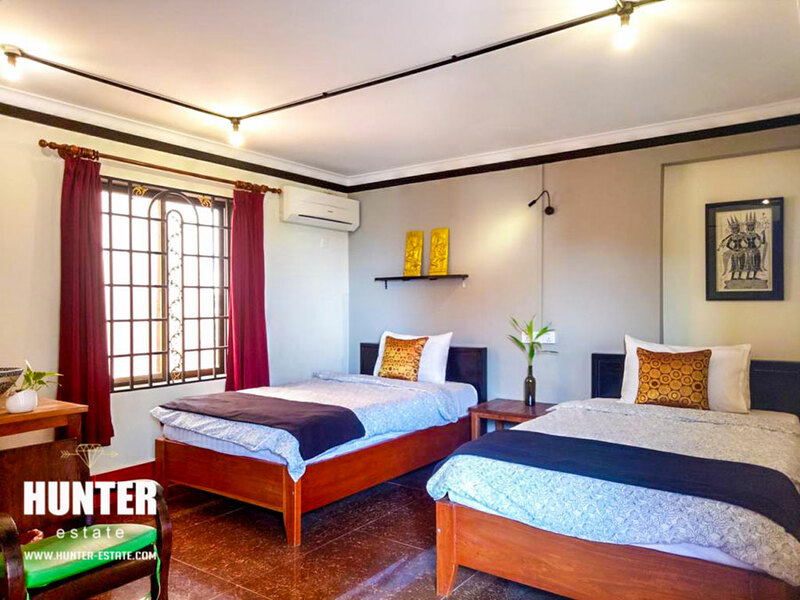 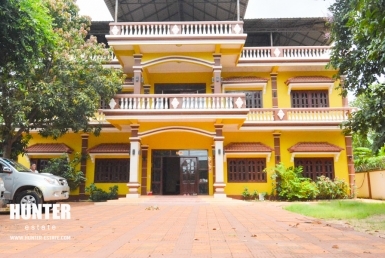 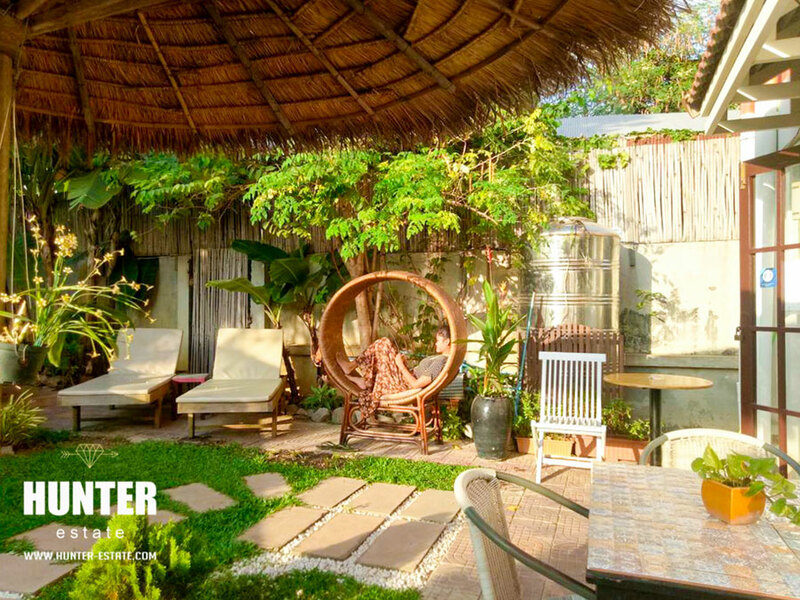 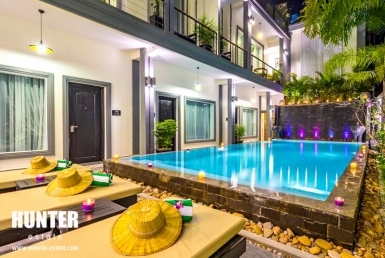 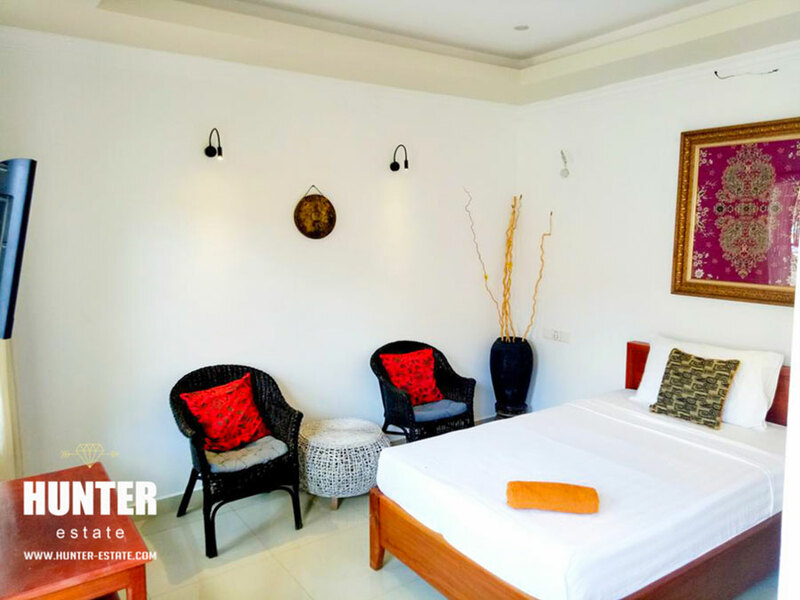 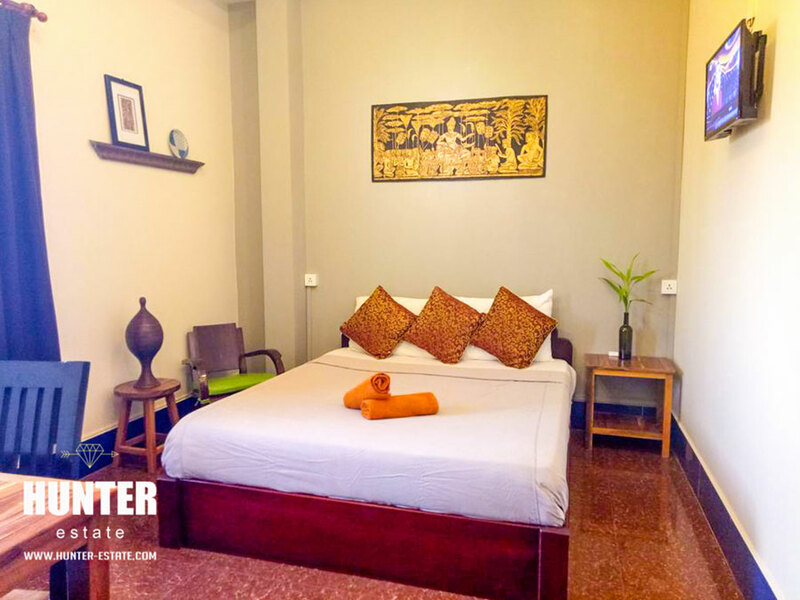 Affordable 15 rooms guesthouse business for sale in Siem Reap! 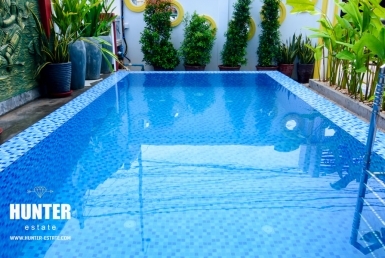 Featured outdoor pool, reception area, fully-furnished, great location. 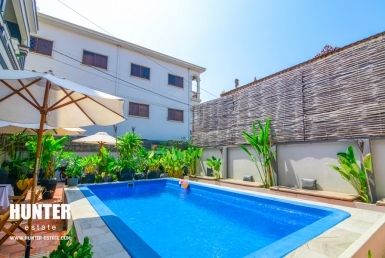  Close-to- town within 5 minutes with affordable monthly rent.